Matt Sweeney joined the Stone Crabs at the end of the 2009 season as part of the Scott Kazmir trade. He finished the 2009 season with the Stone Crabs and then spent the first few month of the 2010 season with them as well. During this time he hit .250 with 10 doubles, 6 home runs and 16 RBI’s in 40 games. He was promoted to Montgomery on May 17, 2010. Sweeney was drafted by the Los Angeles Angels of Anaheim in the eighth round of the 2006 draft out of Magruder (MD) High School. He spent three seasons in the Angels system before being dealt to the Rays as a piece of the Kazmir trade. Sweeney two time all-star in the Angles organization. 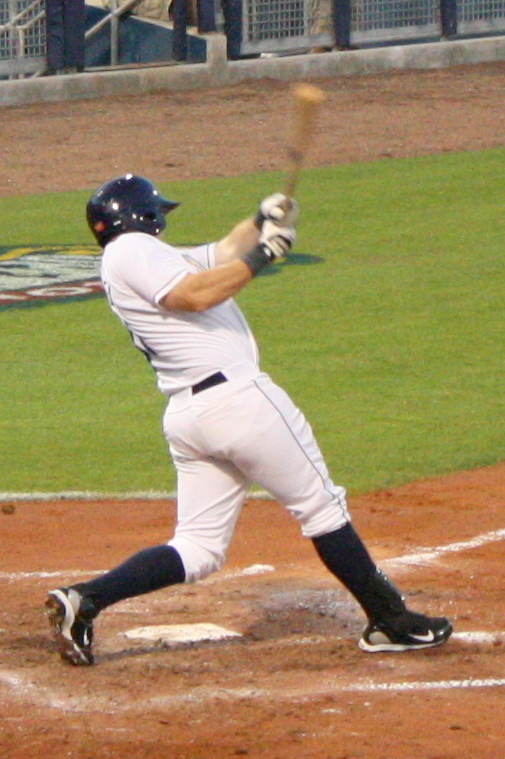 Sweeney made his Rays debut with the Stone Crabs at the end of 2009 and remained with them until his May 2010 promotion to the Montgomery Biscuits.